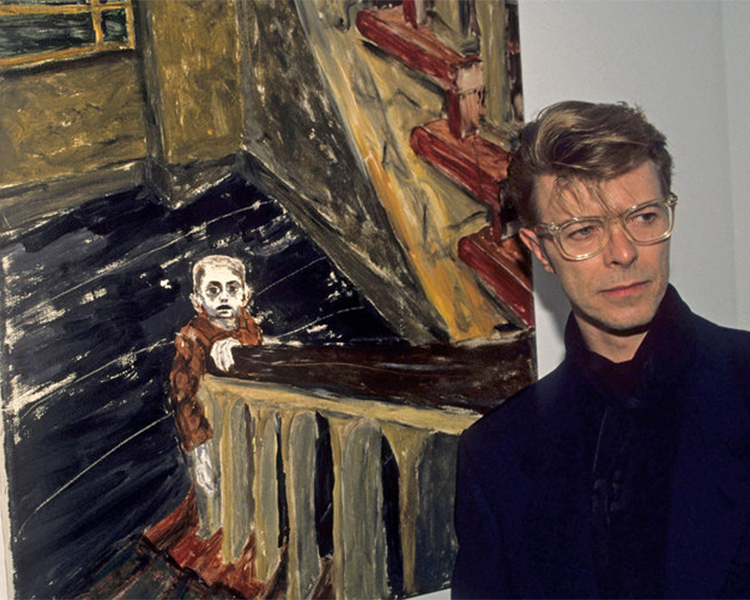 David Bowie was the perfect amulgamation of music and art, he truly was a walking, singing, dancing work of art. 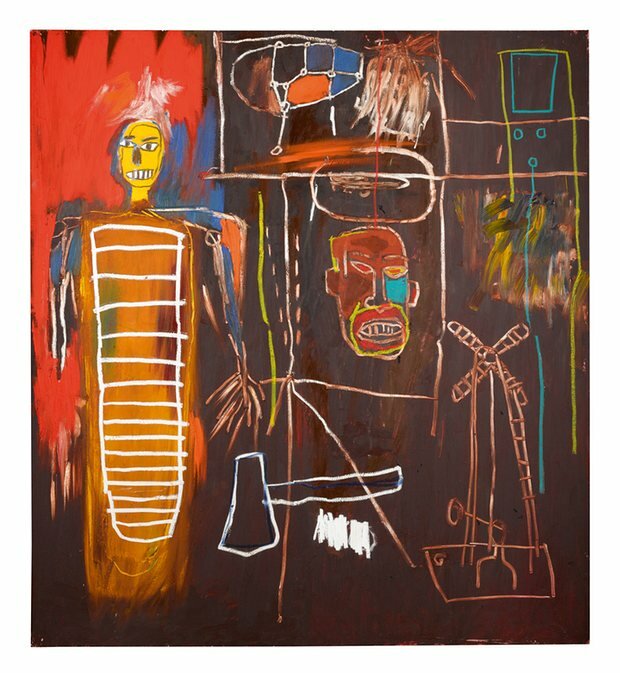 No surprises then that the rock star was an avid art collector, with pieces from British artists including Henry Moore, Damien Hirst, Stanley Spencer and Patrick Caulfield revealed in his collection. 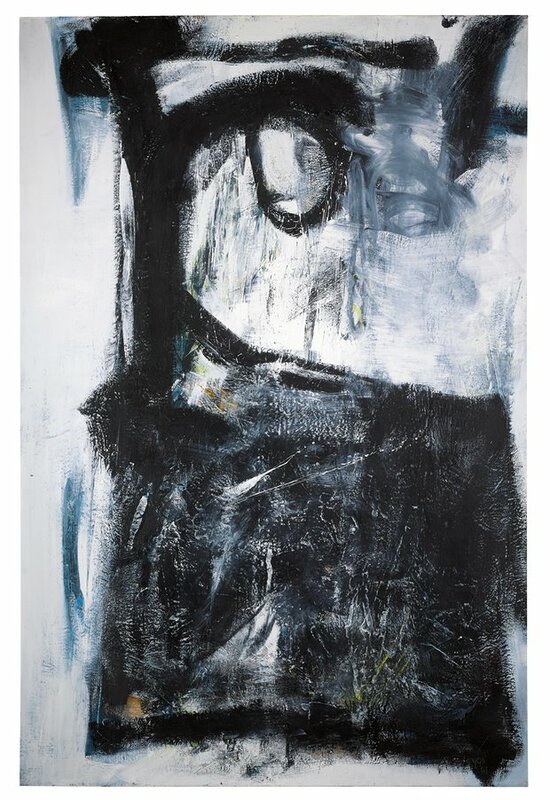 Two of Damien Hirst's ''spin'' paintings, as well as works by Stanley Spencer, Patrick Caulfield, Frank Auerbach, Peter Lanyon and Graham Sutherland will be hitting the auction block. 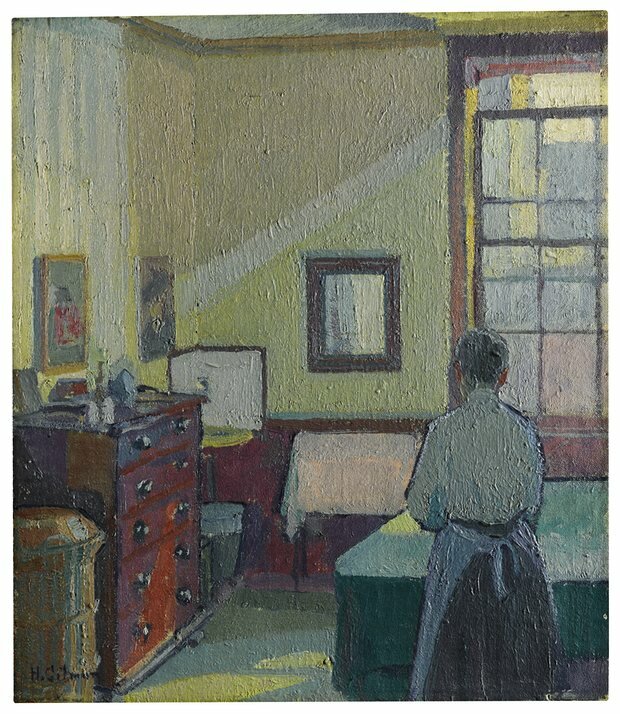 Paintings from the St Ives school and by early to mid-20th century British artists such as Harold Gilman, Leon Kossoff and David Bomberg, will be featured in the collection. 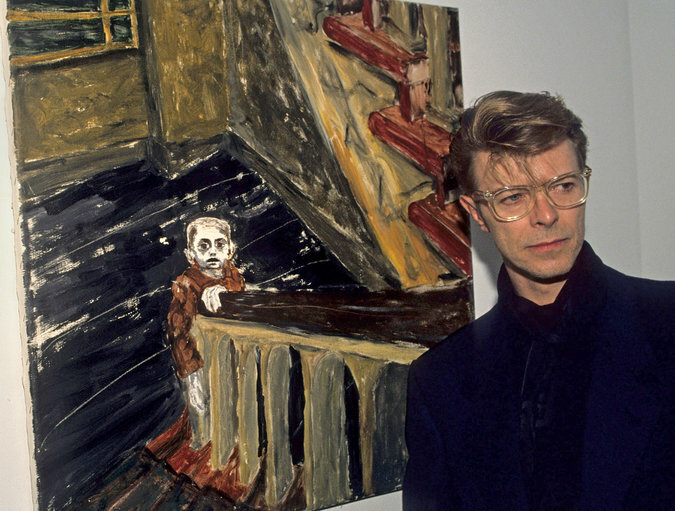 These works are surprising choices from Bowie, as during the time of purchase, these artists had fallen out of fashion. The collection also features over 100 pieces of furniture which are expected to fetch $13.3 million (£10 million) combined. The three day sale will be held on November, prior to which it will be exhibited in New York, Los Angeles and Hong Kong.